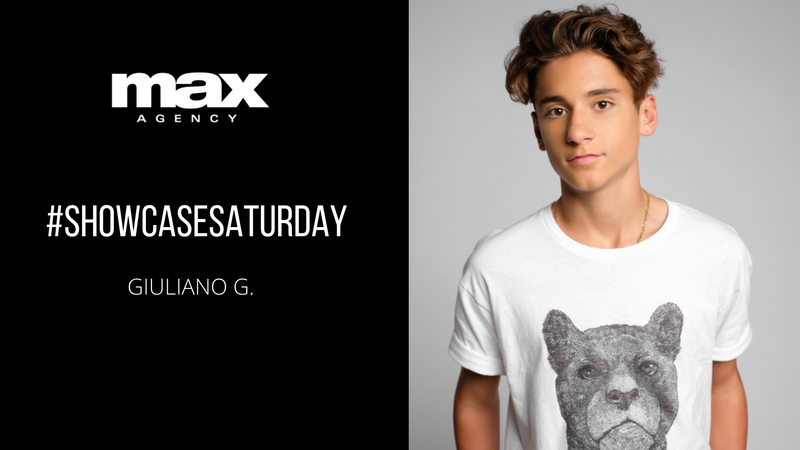 Showcase Saturday – Giuliano G! Max Talent Land Auditions for BIGO Livestreaming Broadcast App! MAX Agency Talent Land Auditions for Air Canada Campaign!